Hi Puro~ thank you for keeping this amazing rap and deep insight alive for us all… “Osho explaining the unexplainable”, at his finest. It gives me a deeper understanding of mysterious “sammasati”. 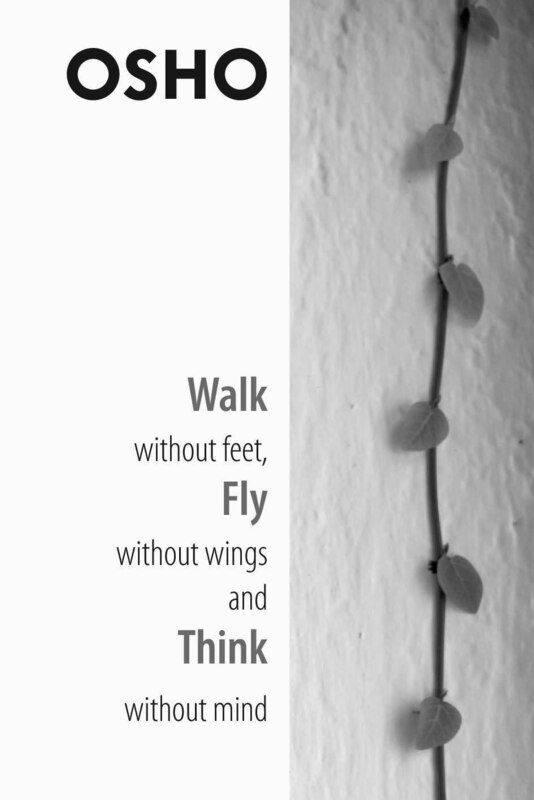 Truly, walking without feet and flying without wings- ha!